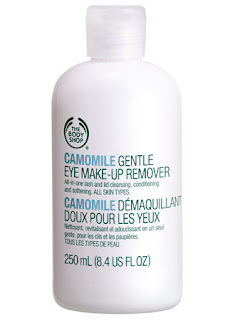 I am very particular about removing any trace of makeup at night.I have been using MAC Cleanse off Oil for the last 5 years.While travelling I like to use the Yves-Rocher cleansing wipes.Here are the 10 best makeup Removers available now. 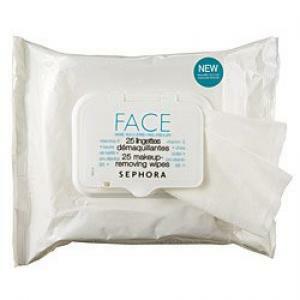 Inexpensive and effective,it removes makeup with ease,even water proof ones. 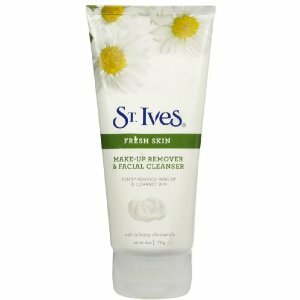 Suitable for sensitive skin,it can remove dirt and makeup without affecting the skin. 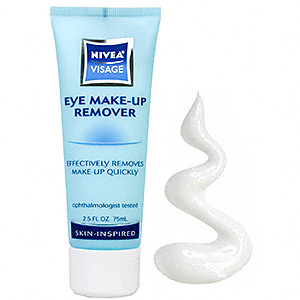 Easy to use,affordable and extremely soft,this remover is one of the most efficient. 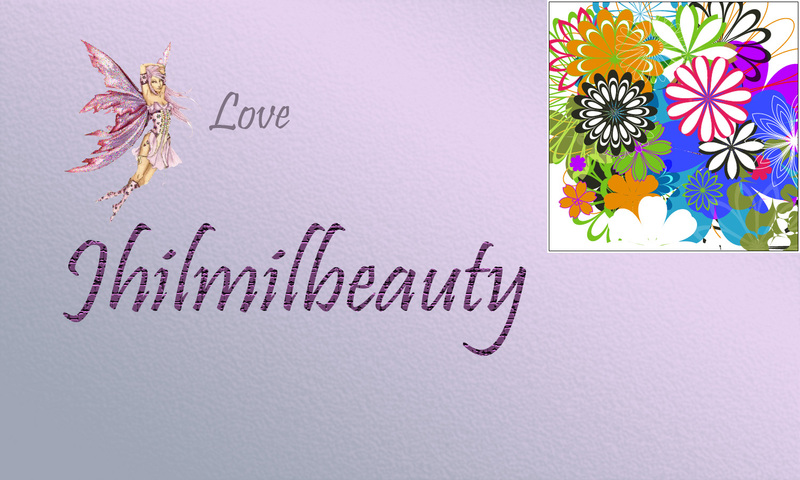 Apart from cleansing off makeup,it conditions the lashes and is soothing for the eyes. 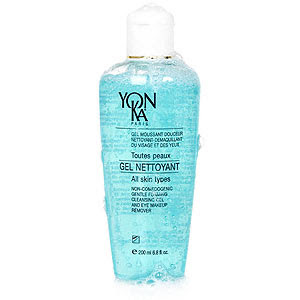 A non-oily remover,it effectively wipes away makeup with a swap of cottonball. 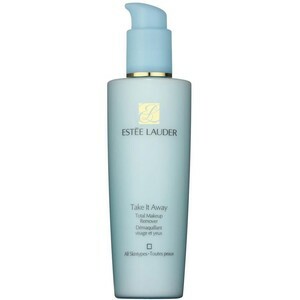 It cleanses,softens and moisturises the face at the same time,leaving skin fresh and smelling wonderful. 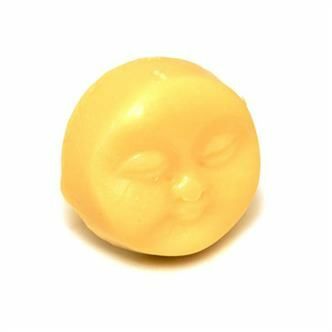 It cleanses the skin and makes it super soft. 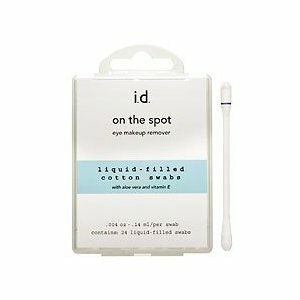 It comes with small cotton swabs filled with cleanser and are extremely soft for sensitive skin. 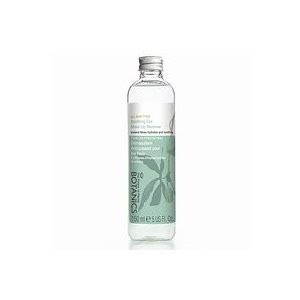 Effectively removes every trace of the most strongest of makeup,even waterproof formulaes with ease and leaves the skin soft and supple.